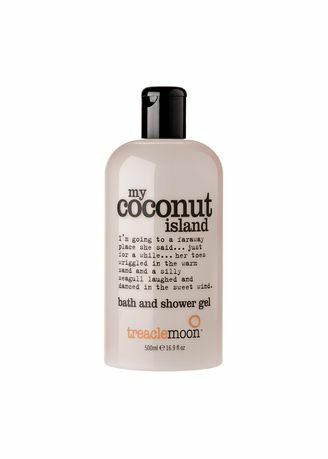 Like a tropical getaway, Treaclemoon My Coconut Island Bath and Shower Gel is lush and calming. More than just a bath and shower gel; Treaclemoon is a recipe for the best your skin can be. Suitable even for sensitive skin, this bath and shower gel gently cleanses while imparting delectable fragrance. Scrumptious scent and fabulous lather. True pampering for the best bath or shower of your life. Not tested on animals. Vegetarian and vegan friendly.